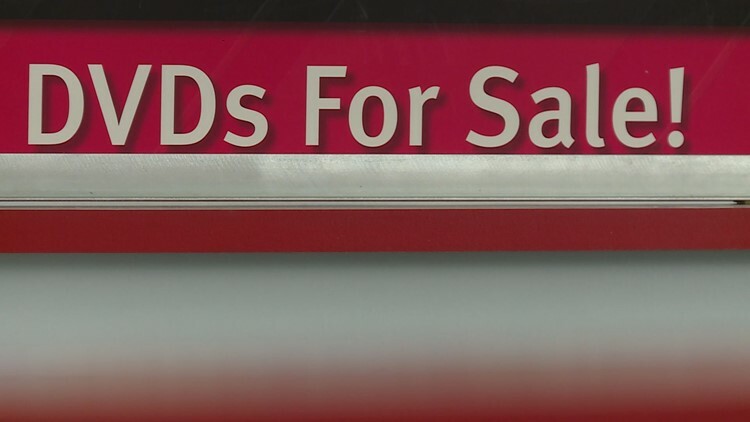 A video rental store in Loveland will close permanently at the end of September, marking the end of an era. KUSA — Bruce Herberger is the owner of Showtime Video, a video rental store that's the last of its kind still standing in Loveland. “Up until five years ago, I watched every movie that came out,” Herberger said proudly. The self-described movie buff is reflecting on his experiences as owner of Showtime Video before the store closes for good at the end of September. Herberger says he will miss the people more than the movies. “I am going to miss the social interaction,” Herberger told 9NEWS on Monday. He calls his customers his friends and his employees his kids. He gets choked up talking about both. “We have had kids work for us with no parents, useless parents, great parents. Sometimes they just need that support,” Herberger said with tears in his eyes. Herberger always wanted his "kids" to aspire to more than working at the video store. 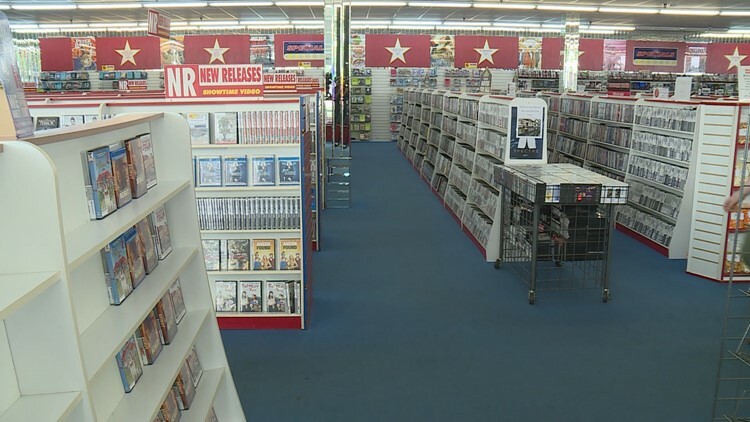 Herberger says many people think Showtime Video is a national chain, but the rental store is actually a family business. The Loveland location is the last Showtime Video store standing. Late September will mark the end of an era. Every item in Showtime Video is on sale. Showtime Video will rent out videos through Labor Day weekend. The store will close for good on Sept. 22.